As a demon army besieges his village, a young ninja ventures through a cursed world, to deliver a scroll paramount to his clan's survival. 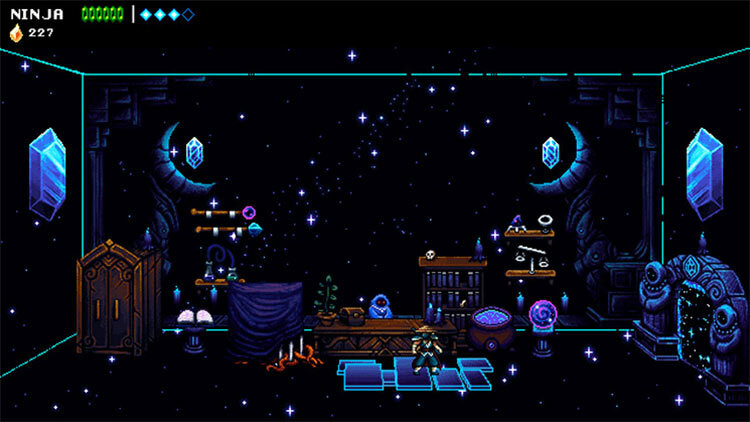 Leveraging player expectations as a core design ingredient, The Messenger is first presented as an 8-bit action platformer with a simple story only to turn into an epic time travelling tale, eventually revealing itself as a 16-bit Metroidvania packed with replay value and deadpan humor. Overall, there is a lot to like about this game. The story gets deep and complex as you progress through the levels without losing the simple pleasure of hacking away at enemies scattered across a 2D world. The Messenger is a finely crafted homage to the kind of game that first introduced many avid gamers to a lifelong hobby. 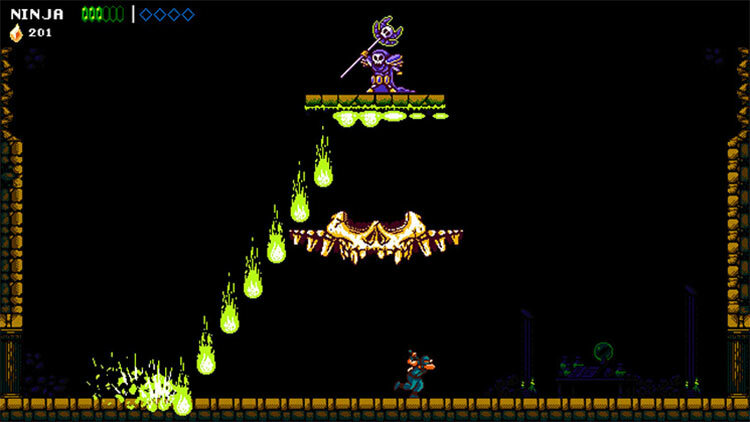 The Messenger is a horrible name for a game that pays homage to Ninja Gaiden. Don’t let the name stop you, though. 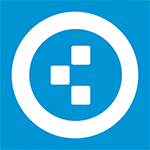 This is one of the best of its type and is worth checking out. I do wish it was more widely available across consoles, but Switch and PC owners should certainly not miss this one. This is why games like The Messenger are so important. Here, the style of these classic games lives on with dedicated affection and modern sensibilities. Checkpoints appear at a proper clip, but you don’t save after every room. 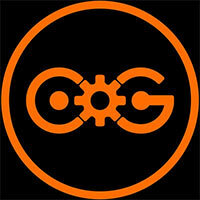 Lives are never an issue, you just might have to give up some upgrade currency along the way. Games like The Messenger are exceedingly playable, but few can achieve Sabotage’s high level of craft in this pursuit. If you’re a fan of classic action-platformers, The Messenger is another indie game that you need to own. It’s much more than a tribute to Ninja Gaiden. This Switch and PC game cuts its own path with some inventive abilities and fun gameplay twists. Sabotage Studio’s debut title, The Messenger, is an impressive evolution for the platforming genre. It takes risks that at times work in its favor but also create frustrating mechanics for players to look past. The melding of 8-bit and 16-bit aesthetics into a love letter for the NES era of platformers is nothing short of genius, but the style outweighs the gameplay in some areas, including the difficulty level. I cannot say enough about The Messenger. 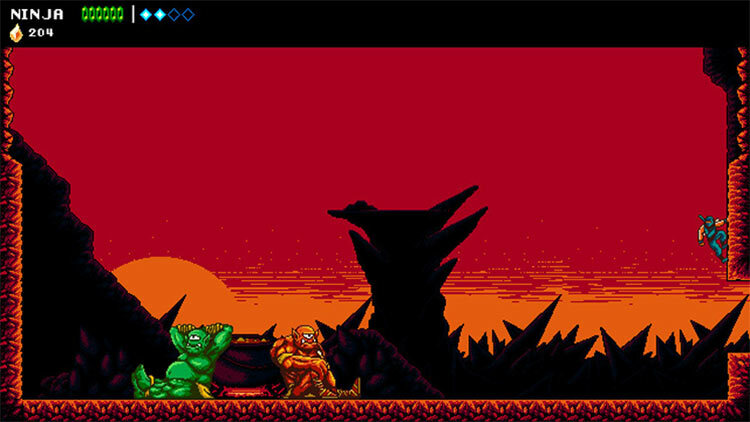 The retro side-scrolling action works in both 8-bit and 16-bit. The story is one of the best in any retro game I’ve ever played. The soundtrack is absolute dynamite. There are some nitpicky things here and there mostly in the controls department, but nothing that kills the vibe. The Messenger is a love letter to a bygone era that drops me right back into those wonderful times as soon as I turn on the Switch. With its tight controls in full tow, The Messenger is a fantastic debut from a studio that may play deeply on their sole influence but, crucially, find the means to push beyond mere imitation to create something aesthetically fresh. A stellar platformer and one many will remember for some time. 2D side-scrolling action games like The Messenger may be a dime a dozen these days, but you’d be missing out on something special by passing this one up. Featuring a surprisingly long campaign, an incredible soundtrack and tight, challenging level designs, The Messenger stands as a shining example of great game design. We’d highly recommend you pick this one up; it’s the very definition of a modern classic. The tedium of the second half of the game, and the increasing frustration brought on by its level design, checkpoint system and challenging platforming somewhat sour the experience though. Had The Messenger been two separate games, I’d have waxed lyrical about the first while eliciting a “meh” for the second. Put together, it’s a package that some will adore, while others will simply grow tired of. If there's any real "downside" to The Messenger, it's that its music and effects can be repetitive, but well... that's nitpicking. At its core, this game is damn-near perfection of the 2D action-platforming genre. Humorous writing, great boss fights, well-thought-out level design, and challenging but not painful execution make The Messenger a must-have for any Switch owner. When I first sat down with The Messenger, I thought it’d be hard for it to live up to my brilliant, childhood memories of Ninja Gaiden on NES. It didn’t just meet those expectations, it annihilated them. The Messenger is a straight-up brilliant addition to the Switch and if you have any affinity for platformers of nearly any shape or size, go play it right this second. It's a stunning feat considering it's the debut release from Quebec-based Sabotage Studio and we're already eager to see what retro-inspired worlds they will take us to next. We find it hard to fault this charming throwback and we hope that it doesn't get overlooked as merely just another nostalgia romp. Sabotage Studio proves its worth by delivering an title that pays homage to Ninja Gaiden but is actually better than its source material; one that nails both the 8-bit, and 16-bit aesthetic. The problem is that, although definitely a fun title, the way it is torn between being a "pure" action-platformer and a metroidvania really hurts what could otherwise be one of the year's best indies. All this is to say that The Messenger is phenomenal. Its platforming and exploration are some of the best I’ve played in years, the tight controls meshing well with a small but immensely enjoyable toolkit. It exudes character throughout, using delightful and witty dialogue to fill the world with charm against the backdrop of a beautiful world filled with secrets. With The Messenger, Sabotage blends all this together into a harmonious package that pays tribute to its forebears while standing proudly on its own. 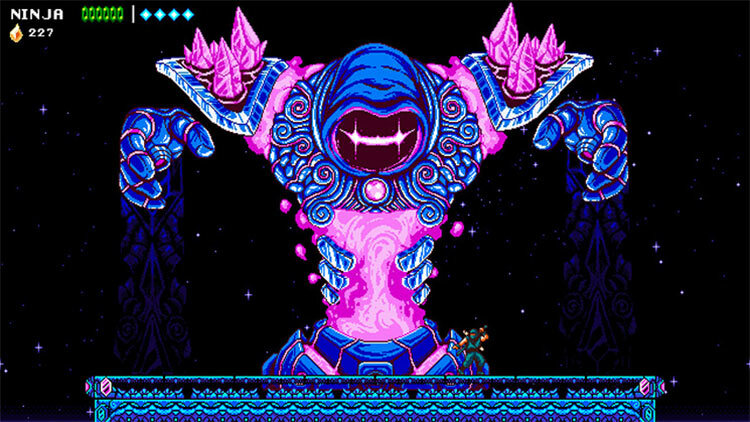 The Messenger surpassed my expectations in its first two hours. Then it went on to become one of the most joyful, rewarding, and memorable gaming experiences I’ve ever had. To say developer Sabotage succeeded at making a great platformer is a huge understatement. The Messenger transcends the platformer genre and should be played by everyone, regardless if it’s their style of game. In no way treated as an intro sequence, the expanded Metroidvania style second half of the game inadvertently overshadows those opening hours of brilliant platforming and action. But even so, The Messenger features an understanding of design, from the 8-bit to the 16-bit to the modern era, that make it more than a throwback. Hay paisajes muy detallados y su aspecto es un golpe duro en la nostalgia.arte en pixeles está muy bien llevado y en todo momento es coherente con las pretensiones de los desarrolladores y también las narrativas. The Messenger es un indispensable para los amantes del diseño de los clásicos del NES y SNES, con un nivel de dificultad alto y una historia llena de ironía, sarcasmo y sobre todo de personajes memorables. The Messenger funciona y sorprende en todo lo que se propone y va más allá. Es un excelente título de corte nostálgico que sabe renovarse y jugar con las expectativas del jugador, con un argumento más complejo y divertido de lo que pueda parecer en un principio, y una jugabilidad llena de detalles y pequeñas mecánicas que lo convierten en una experiencia llena de dinamismo. A toda esta fórmula hemos de añadirle unos diálogos descacharrantes y ciertamente impagables de varios personajes secundarios. 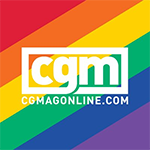 Mención especial a las historias de nuestro “ Sabio Tendero” y los ácidos comentarios de Guapifeo cada vez que morimos. Merece mucho darle una oportunidad. Una de las sorpresas veraniegas de la eShop de Nintendo. Su estilo retro puede no convencer a cierto grupo de jugadores pero, en cambio, agradará plenamente a los entusiastas de la acción y plataformas de desarrollo tradicional en 2D así como a los aficionados a las aventuras de estilo metroidvania. Un título cautivador desde el primer instante. Wenn man mit nützlichen Gadgets wie Wingsuit und Harpune durch die Bergwelt turnt und nebenbei Gegner als Sprungbrett benutzt, entwickelt sich ein guter Rhythmus. Dabei liegt der Fokus hauptsächlich auf der Akrobatik, hinzu kommen einfach gestrickte Kämpfen gegen das Dämonen-Fußvolk sowie extra knackige Bosse. Unterm Strich ist das sehr gute Retro-Action, bei der auch der geniale Chiptune-Soundtrack eine Menge zur Stimmung beiträgt! The Messenger cache bien son jeu, et si vous avez lu le chapitre "spoiler" de ce test, vous savez pourquoi. Dans le cas contraire, si vous envisagez d'acheter la production de Sabotage un jour, ne vous gâchez surtout pas la surprise. Car l'un des points forts du titre est sa propension à enchaîner les retournements de situation, en terme de narration comme de gameplay. 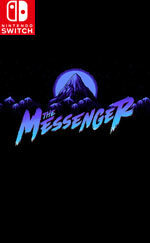 The Messenger aurait pu être un de ces bonheurs fugaces qui, une fois que le vernis d'une réalisation titillant la fibre nostalgique s'effrite, ne laisse qu'une impression d'inachevé, de bâclé. Mais il n'en est rien. Le premier jeu de Sabotage se révèle un titre agréable, même si passé la moitié de son trajet, il surprend la vue et l'ouïe tout en étant secoué par les turbulences d'un backtraking pas toujours heureux. Avec sa maniabilité d'une précision d'horloger, son écriture fine et sa bande-son, le titre de Sabotage Studio en arriverait presque à faire oublier ses twists un peu timides. Pour autant, même s'il ne s'agit finalement que d'une pirouette de gameplay déjà vue ailleurs, le voyage entre les deux périodes offre au titre une identité bien à lui, qui lui permettra peut-être de rester dans les mémoires plus longtemps que la moyenne. 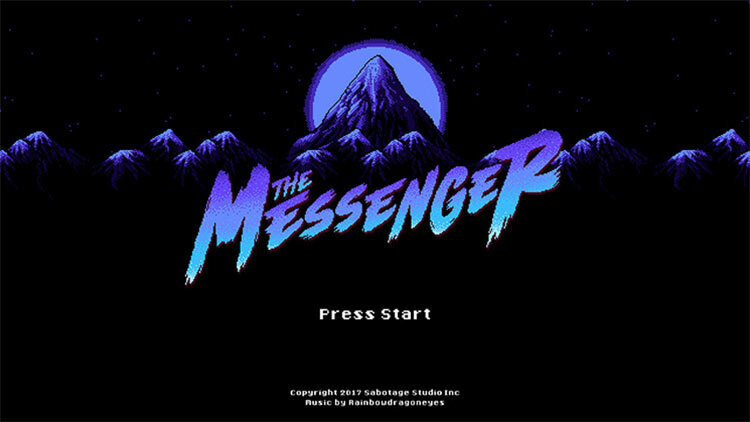 The Messenger não é um jogo previsível e como tal, nas suas horas iniciais, muda completamente o seu estilo de jogabilidade e grafismo, passando de um estilo de 8-bit para um de 16-bit, levando a que todo o jogo passe por uma revitalização para melhor a nível do ambiente audiovisual e jogabilidade, e se até ao momento lembrava Ninja Gaiden, passa a inspirar-se na série Metroid. Avete finito Hollow Knight e non vedete l'ora di affondare nuovamente i denti in un titolo in 2D di valore? Siete cresciuti a pane e Ninja Gaiden? Avete un debole per la musica chiptune o per i giochi a piattaforme? Avete venti euro da regalare al vostro Nintendo Switch? In qualsiasi di questi casi, rappresentate il pubblico perfetto per l'opera prima di Sabotage Studio, un team del quale non vediamo l'ora di giocare la prossima fatica. Dat neemt niet weg dat de actie van The Messenger uitstekend aanvoelt en super uitdagend is, zonder dat ik ooit wilde opgeven. Tel daar de slimme en grappige dialogen, geweldige artstyles en fenomenale soundtracks bij op en je hebt een actie game die je zeker een keer moet proberen.